Sign up for the NKCF Newsletter! Stay informed with the latest happenings with keratoconus. The National Keratoconus Foundation (NKCF) is an outreach program of Gavin Herbert Eye Institute at UC-Irvine. 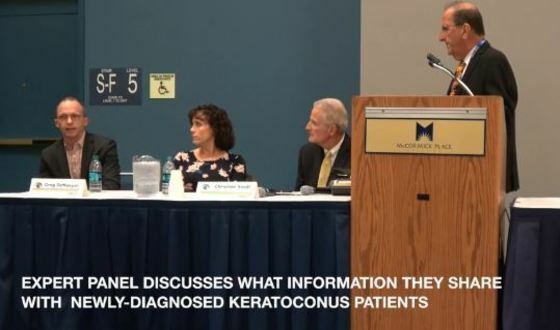 The NKCF is dedicated to increasing the awareness and understanding of keratoconus and the support of scientific research into the cause and treatment of keratoconus. Please do not provide your address here. If you are requesting a patient guide, visit: KC Patient Guides. Copyright © 1998 - 2017 National Keratoconus Foundation. All rights reserved.